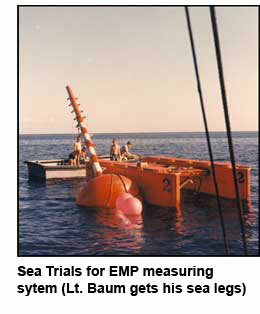 Here are the Notes on EMP and Related Subjects edited by Dr. Carl E. Baum. 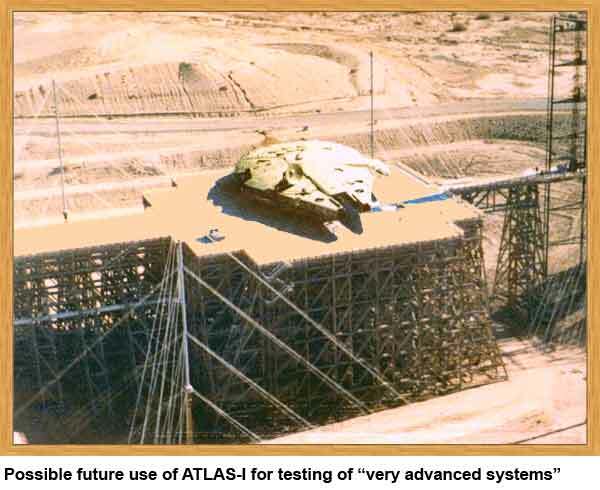 These were started in 1964 by Dr. Ralph Partridge of Los Alamos Scientific Laboratory with the first several of the Sensor and Simulation Notes. This was begun as a means of rapid communication between workers in the EMP (Nuclear Electromagnetic Pulse) community in the United States and Britain. As such it can be considered as some kind of informal journal of the EMP community. A Note may be very brief (a few pages) or quite lengthy (over 100 pages), giving a new idea, an analysis of an old problem, or whatever. The essence is informality and speed of communication. Noting that Lieutenant Carl E. Baum of the Air Force Weapons Laboratory was writing the largest number of Notes, Dr. Partridge turned the editorship over to him after just a few years. Since the beginning the Notes have expanded to many more series as can be seen here. The number of Notes is approaching 2,000. Over the years various series were added after the Sensor and Simulation Notes (Theoretical Notes, Interaction Notes, etc.). This reflects the expansion of the technology into various related areas. As one can see, the various series can be grouped into larger sets as EMP, ACT (Analytical and Computational Techniques), PEP (Pulsed Electrical Power), etc. 8. C.E. Baum, E.G. Farr, and D.V. Giri, “Review of Impulse-Radiating Antennas,” ch. 16, pp. 403-438, in W.R. Stone (ed. ), Review of Radio Science 1996-1999, Oxford U. Press, 1999. 9. C.E. Baum (ed. ), Detection and Identification of Visually Obscured Targets, Taylor & Fancis, 1999. 10. D.V. Giri, High-Power Electromagnetic Radiators, Harvard U. Press, 2004. 11. W.A. Radasky et al (eds. ), Special Issue on High-Power Electromagnetics (HPEM) and Intentional Electromagnetic Interference (IEMI), IEEE Trans EMC, August 2004. 12. W.D. 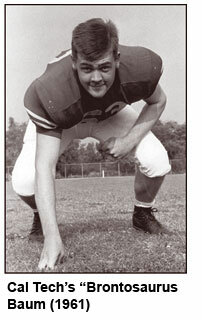 Prather, D.V. Giri, and R.L. Gardner, “Dr. 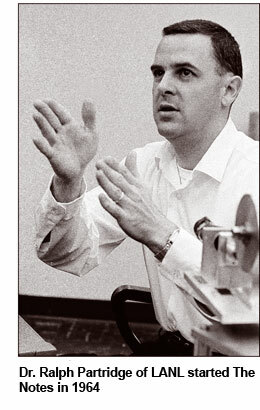 Carl Baum: One Remarkable Career,” Radio Science Bulletin, No. 112, March 2005, pp.10-20. 13. C.E. Baum, “Reminiscences of High-Power Electromagnetics,” IEEE Trans. EMC, 2007, pp. 211-218. 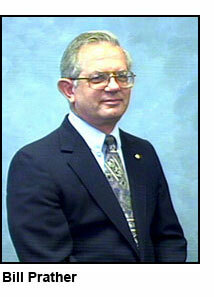 Dr. Baum retired in 2005 from the Air Force Research Laboratory and is now a Distinguished Research Professor at UNM. As such, the Notes are now edited and distributed out of UNM. We would like to thank William D. Prather and Judy Johnston of AFRL for their assistance in getting many of the old notes cleared for public release and contained here. While many Notes are not currently releasable, much of their contents have appeared in open publications. It would be good if more of these were eventually released so as to clarify the historical record. So, happy hunting through the Notes! We are in the process of getting all the public Notes onto this site, so you may want to bookmark this page for return trips. Typos? Corrections? Suggestions? Contact Webmaster Here! Last Updated September 24, 2012 Electrical and Computer Engineering Department • The University of New Mexico. "All published Notes are approved for public release and their distribution is unlimited."